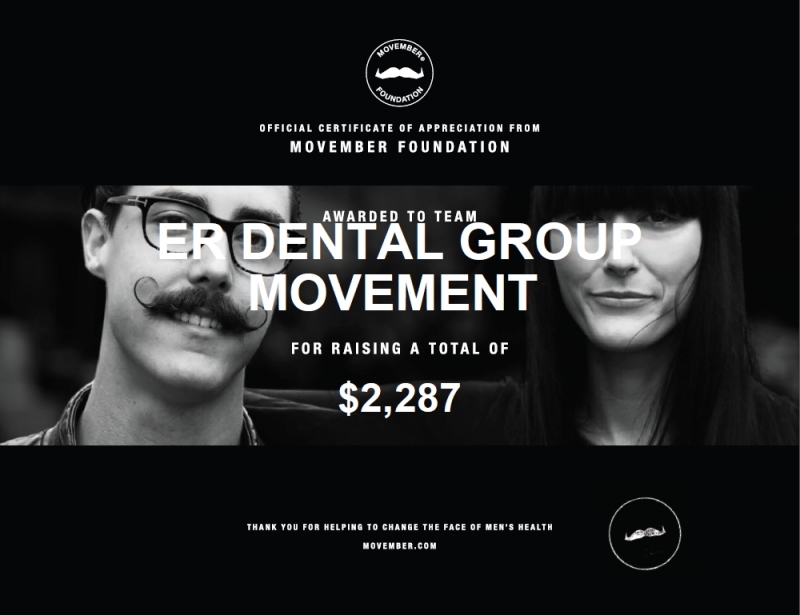 Movember has now come to an end and Dr. Rouah and the dentists and team at Birchmount Dental Group in Scarborough would like to thank everyone who donated. 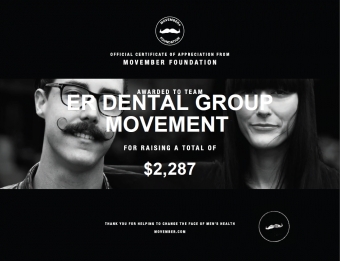 We all have men in our lives, whether it be your husband, son, father, grandfather or co-worker, so we are beyond happy that we were able to raise over $2000 in support of men’s health! Celebrating our dental hygienist and treatment coordinator Patricia’s last day before she goes on maternity leave! Wishing you all the best! Looking forward to meeting your baby boy! We're accepting new patients! 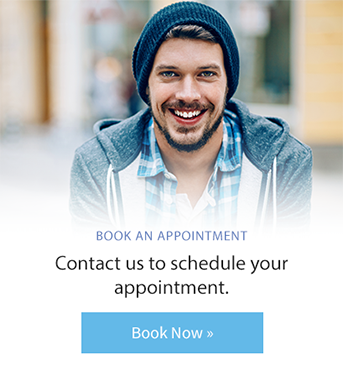 Get in touch with our team to book your first appointment at Birchmount Dental Group.